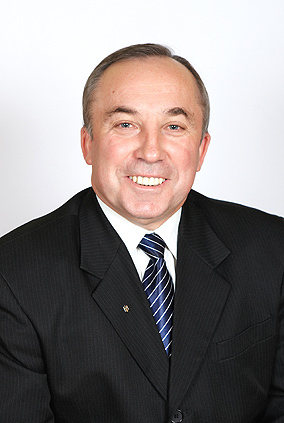 Head of department - Vladimir D. Markovsky, academy member of United States International Academy of Pathology, MD, professor. The students are taught pathomorphology and biopsy-autopsy course (clinical pathology) at this department. Scientific and educational work is carried out both at KhNMU Pathological Anatomy Department and Kharkov hospitals. 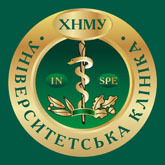 Educational work of this department consists in training 3rd, 5th, 6th-year students of faculties of medicine, including international Russian and English medium students in the specialties of "Medicine", "Pediatrics", " Preventive medicine"; 2nd, 3rd-year Ukrainian and international students in "Dentistry" and 2nd, 3rd-year students of bachelors in specialty "Nursing" and "Laboratory diagnosis". The students' training is based on the principles of teaching and learning process with elements of independent work, as well as the introduction of new effective forms of knowledge control which adequately assess knowledge and skills. Test bank "STEP-1", which comprises more than 5000 tests, is aimed at licensed testing of students. Typical programs on Pathomorphology correspond to ECTS. The lectures for English-medium students are adapted and translated into English. The problematic commissions are created for masters, postgraduate students, Ukrainian teachers of one-field departments and for physicians aimed at improvement their skills. Publications: textbook for English-medium students, book "Immune system of the fetus macrosomia and intrauterine growth retardation," "Medicine and Art", "Infections of the XXI century", "Modern Ukrainian family: medical and social aspects"; guidelines "General pathomorphology", "Textbook for practical training in Pathomorphology", "Albums for practical classes in pathomorphology" (for students of medical and dental faculties, especially for English-medium students), "Clinical pathological anatomy (Textbook for 5-year students on sectional-biopsy course) ", a manual for Bachelors "Guidelines on histological, histochemical and immunohistochemical techniques". 8 seminars for young Ukrainian scientists and pathologists are carried out. Pathological anatomy of the cardiovascular system from the standpoint of early and late ontogenesis. Pathological anatomy of the immune and endocrine systems of the fetus and newborn from mothers with complicated pregnancies. Pathomorphology of hepatobiliary system of the fetus and newborn from mothers with complicated pregnancies. 2 doctorates, 6 candidate theses have been defended since 2004. 1 doctorate and 5 candidate theses are running. More than 300 scientific papers, 3 monographs, 2 guidelines and 2 newsletters of Ministry of Health of Ukraine have been published. Two innovations have been presented, 10 patents for utility model have been received. There are 32 acts of implementation at the department. Training of masters, candidates and doctors of medical sciences of Pathology has been constantly conducted. 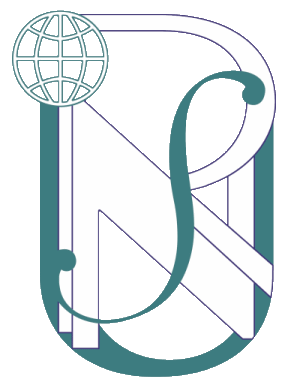 The department cooperates with scientific laboratory of Nothquik hospital (London, UK). 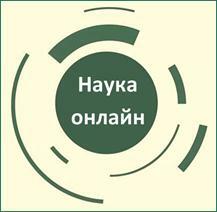 Therapeutic and diagnostic work is carried out at 4 basic pathological departments of Kharkov hospitals.